Image: Owen Land, Dialogues, or A Waist Is A Terrible Thing To Mind, 2007-2009. 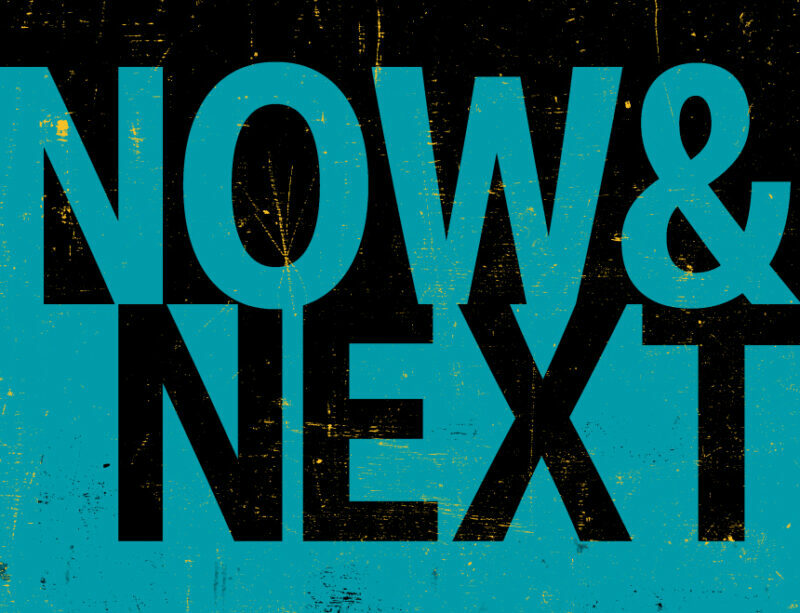 Now & Next is a commissioning scheme that will nurture and showcase emerging creative voices, as well as offer established artists a chance to try something new through a series of collaborative artists’ film commissions. This is the final round for 2019 and is open to all creative practitioners from a range of backgrounds and disciplines, currently living in Scotland. We welcome proposals from artists of all backgrounds, including those from minority ethnic groups, those who consider themselves to be disabled and those who are currently underrepresented in media and the visual arts. We are also encouraging applications from artists living outwith the Central Belt. Travel costs to attend meetings, briefings and training & professional development workshops will be covered. We are seeking proposals for fresh, innovative short films from creative voices in Scotland that reflect the experience of living in modern Scotland. 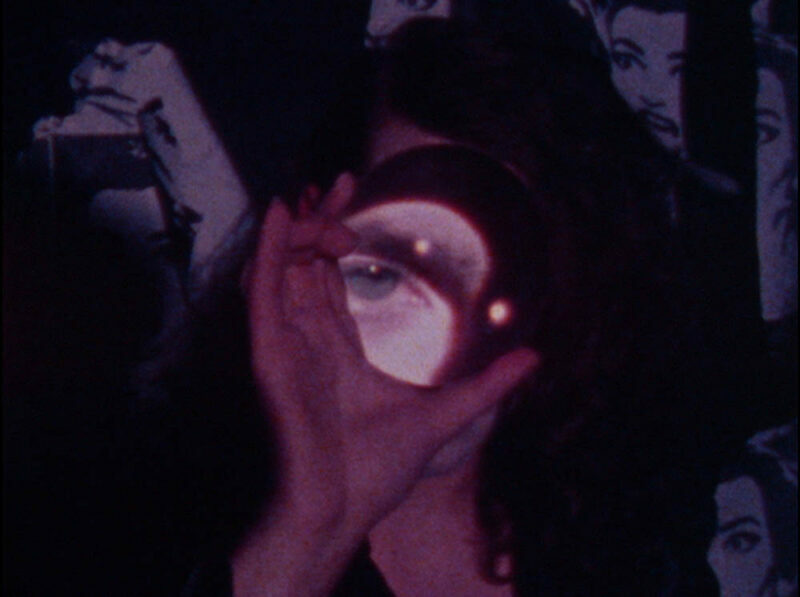 We will commission films that demonstrate the breadth of possibility offered by the form of film, whether that be through experimentation with sound and image, structure, narrative and storytelling, animation, performance or any other means. The films should also aim to be accessible to a wide audience, so should also have a clear, relatable idea or concept at its heart. We are looking for you to push the boundaries on what constitutes art and make Scotland engage with a new way of seeing itself. 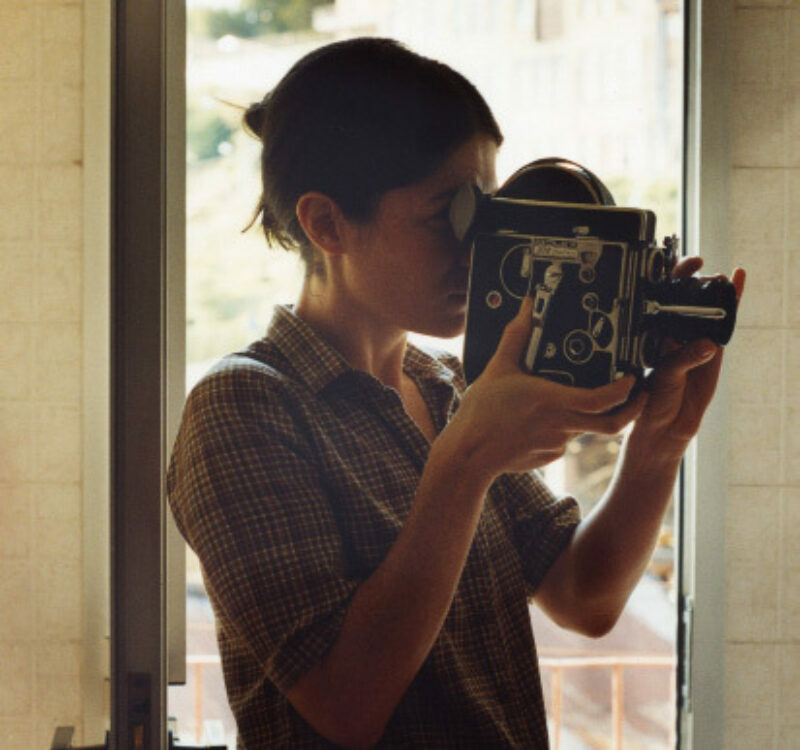 These film commissions should be created by artists working in collaboration. If you are an artist filmmaker you should include a key collaborator in your pitch, preferably one from a different artistic practice to you (dance, theatre, animation, poetry, literature and spoken word, etc). If you are an artist from another discipline with no filmmaking practice, you will need to collaborate with a filmmaker. The film should last between 90 seconds and 5 minutes. Final delivery will require both a 16×9 and 1:1 (square) version. We would ask that you consider how to make your film accessible to as wide an audience as possible. You can read more here. You will be asked to submit a rough budget outlining all anticipated costs for your proposed project, which should include your and your collaborator’s fees, copyright fees, equipment hire, research costs and post-production costs. We will assign a budget, based upon the proposal, to cover all fees and production costs up to £5,000. For further details about the budget, please refer to the project FAQs. Who is the BBC’s digital audience? The BBC’s digital audience is a broad 25-45 years audience residing in Scotland. They are inquisitive and love shareable content they can engage with and talk about. They are not a typical arts audience and so your proposal should consider how you will engage them: strong ideas, striking visuals, insights into the human condition and humour are likely to help your proposal. It’s worth noting that the modern digital audience has a relatively short attention span due to the sheer volume of content they are exposed to. Some say you have two seconds to capture their attention and keep them watching. There is strong evidence to suggest that videos aimed at social media platforms perform better with on-screen subtitles since 80% or more users watch without headphones. Also we have found that 1:1 ratio (square-shaped) shot videos perform better as the audience can watch these on their mobile devices without having to rotate the phone into landscape mode. For PDF preview of the application form, please click here. To help us administer applications, please upload documents to the online application form as PDFs with the following file naming format: NAME_DOCUMENT TYPE_NOW & NEXT 3. For example: First Name Last Name_CV_NOW & NEXT 3. Due to limited resources, we are unable to give feedback on individual applications which have not been shortlisted. The process from commissioning to delivery of the completed film is approximately 12 weeks.